Jan Tumlir: The Magic Circle, 2015. 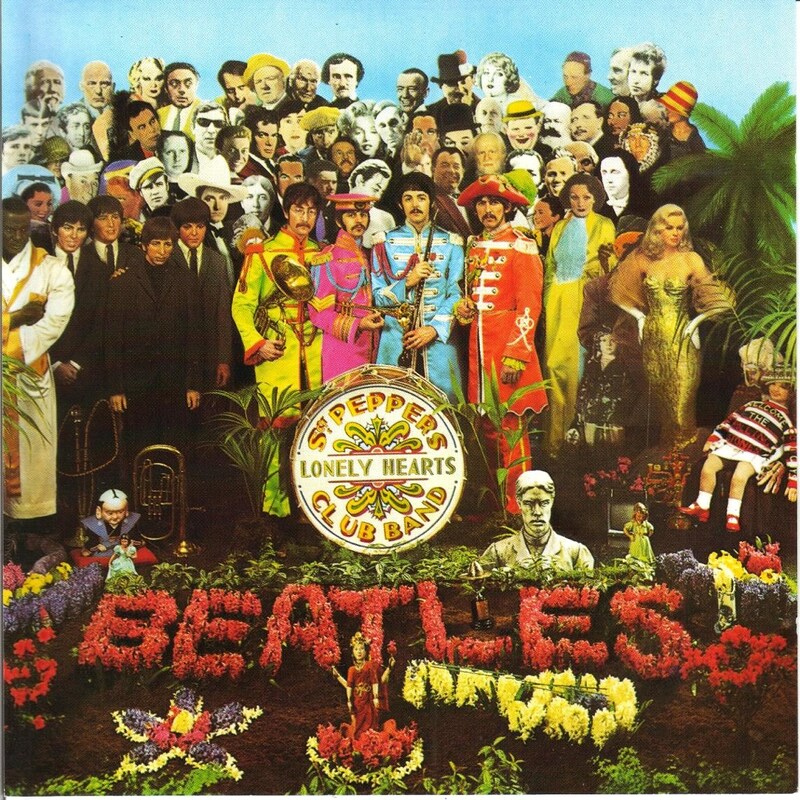 Peter Blake (with Jann Haworth): album cover for the Beatles' Sgt. Pepper's Lonely Hearts Club Band (1967)	The Beatles on the set of the Sgt. Pepper's album cover photo shoot, 1967. Christian Marclay: Sgt. Pepper (1990). Relief print on record cover. SOLO Impression, New York, edition of 20. Purchase: John B. Turner Fund. Courtesy the Museum of Modern Art, New York. Rutherford Chang: We Buy White Albums. Installation view at RECESS, New York (2013). Courtesy the artist. Did the Beatles invent the selfie? Well, no… but, maybe John, Paul, George and Ringo did set a precedent for our current world of online self-invention and image management. Following the unexpected death of their manager, Brian Epstein, in 1967, the Beatles took control of their public personas and business affairs, which included overseeing the design of album covers and the formation of their own company, Apple Corps. This declaration of autonomy by the group resulted in what is arguably the most influential rock album of all time: Sgt. 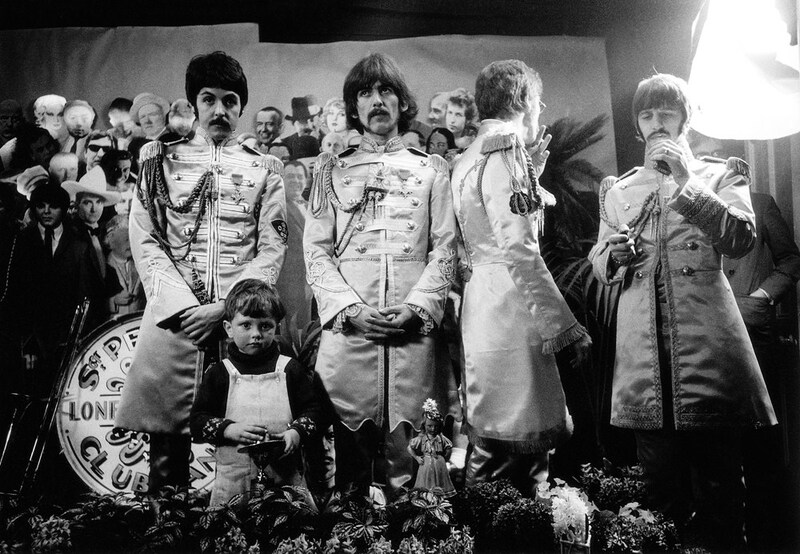 Pepper’s Lonely Hearts Club Band (1967). The above is just one of the many lines of thought contained in this rambling, sometimes dense, book by Jan Tumlir, a regular contributor to Artforum among other publications. Based on a series of essays first published in 2004-05, the book’s contents use the Beatles’ late-60s albums – Sgt. Pepper’s and The Beatles (commonly called the White Album, 1968) – as the jumping off point for an examination of the evolution of “art rock”. In Sgt. Pepper’s, which Tumlir posits at the first ‘concept’ rock album, we find a template for the art-rock album, which was refined by later bands such as Pink Floyd, Roxy Music, Talking Heads, Sonic Youth, Blur, Deerhoof and many others. 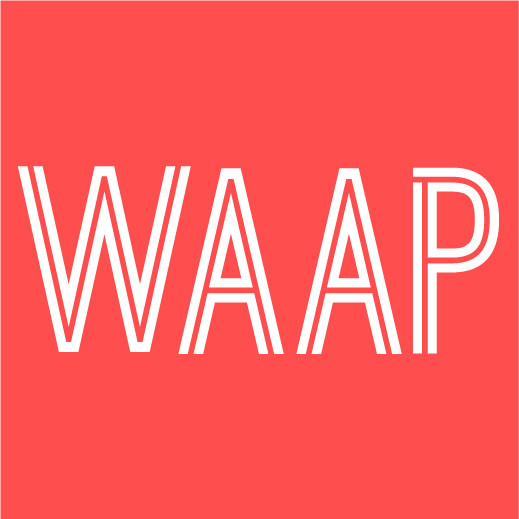 Drawing on sources ranging from Walter Benjamin to Theodore Adorno to Marshall McLuhan, Tumlir engages in what he calls a series of “imaginative leaps” to make his argument that Sgt. Pepper’s is the first convergence of fine art with popular music. Although the worlds of fine art and music had entwined before – the Fluxus movement’s embrace of composers like John Cage is but one example – never before had it occurred in such mass commercial form. 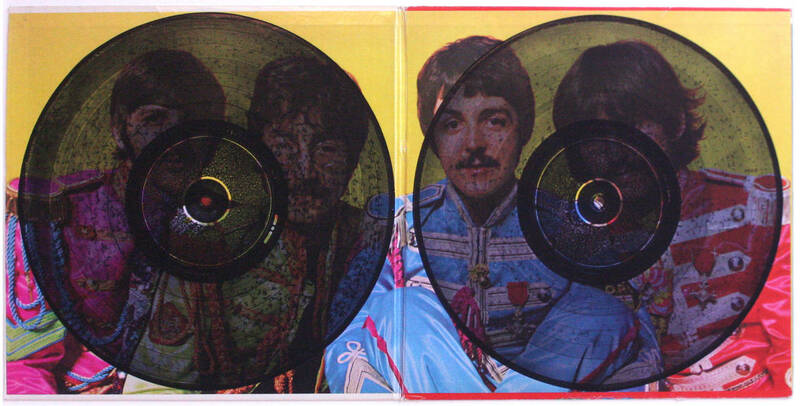 Part of this included the Beatles’ recruitment of well-known artists to oversee the sleeve designs of Sgt. Pepper’s and the White Album (Peter Blake and Richard Hamilton, respectively). 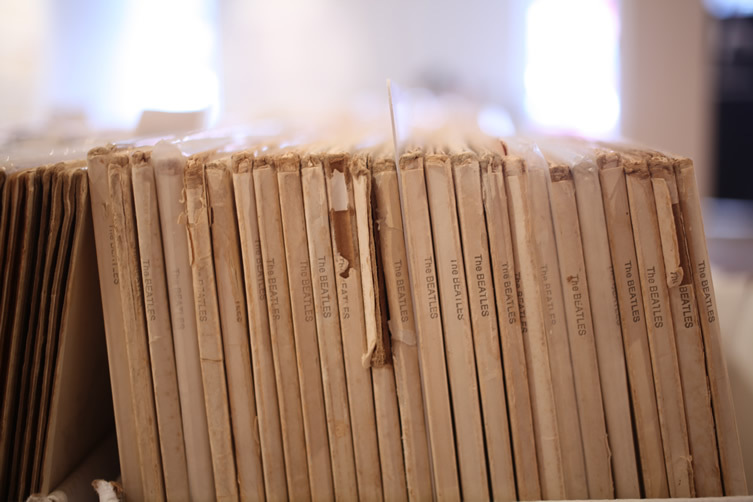 Hamilton considered his minimalist jacket design for the White Album an artwork, essentially creating a mass-produced artist’s multiple by stamping the covers of the record’s first pressing with unique serial numbers. In Tumlir’s opinion, Sgt. Pepper’s is a triumph because it manages to conjure nostalgia for the past (specifically, the World War II era of marching bands and military uniforms, during which each Beatle was born), while keeping a firm grip on the present (lyrics inspired from contemporary news items and narratives rooted in the era’s generation gap) and turning an eye towards the future (particularly in its sonic innovations). Because Tumlir’s essays are over 10 years old, the Beatles’ foreshadowing of social media platforms like Facebook and Instagram are not as fully developed as they could have been if he’d revised the texts more fully. 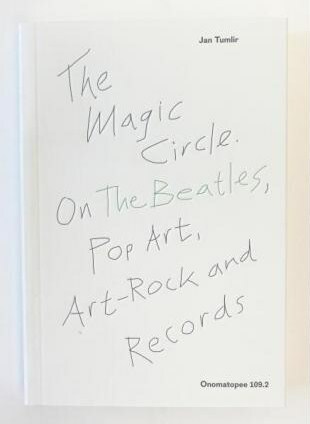 However, the book is illustrated with recent Beatles-inspired artworks by Christian Marclay, Rutherford Chang, Laura Owens, Jeremy Deller and Frances Stark, which suggests the Fab Four’s ongoing relevance to contemporary culture. Tumlir is a visual arts writer first, so die-hard Beatles fans should forgive his few slip-ups on Beatles trivia, such as his writing that John Lennon called himself (rather than the band) “bigger than Jesus” in a 1965 interview or stating that no performer signed to the Beatles’ Apple Records label had any hits. (Mary Hopkin’s single Those Were the Days topped the charts in the U.S. and U.K. for several weeks in 1968, and she had other top 20 singles through the late-60s; the same can be said for the band Badfinger in the early-70s.) Despite such quibbles, Tumlir’s take on the Beatles’ influence on the evolution of pop culture is worth reading by art and music fans alike. New York-based artist Rutherford Chang’s installation We Buy White Albums, which consists of over 1,600 first-pressing copies of the Beatles’ 1968 release, is a special exhibition at the /edition Art Book Fair in Toronto from Oct. 27 to Oct. 31. Chang will be in conversation with /edition’s director Bill Clarke at the fair on Saturday, Oct. 29 at 12:30 p.m.